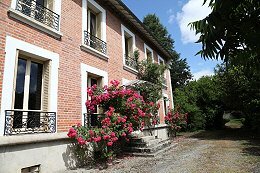 Buying your Creuse property direct from the owner is an established way of purchasing a home in France. 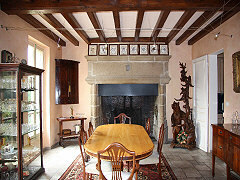 Many French people prefer to buy and sell in this way instead of via an estate agent or a notaire. 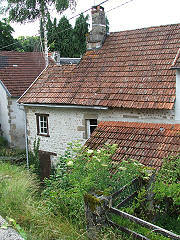 Charming hamlet home - perfect for the holidays. Open plan living area with stone floor, large bedroom with parquet floor, shower room and convertible attic. Fireplace, exposed beams and interior stone walls. Bread oven. Garden. To restore. Potential for 2/3 bedrooms. Close to Bussière Dunoise and the Three Lakes region. Renovated to a high standard over recent years, this lovely home offers three reception rooms, fitted kitchen with integral appliances and four double bedrooms in a tranquil setting. Large cellars, garages and other outbuildings provide storage and additional convertible space. 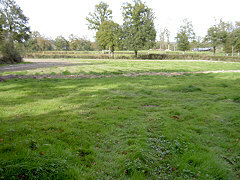 The 7 acres of land comprise gardens, an orchard, pasture, woodland and a lake. 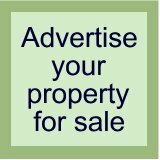 This country estate is privately situated in a hamlet, just 2km from the local shops. Nearby attractions include watersports, footpaths for hiking and riding, and a ski resort. 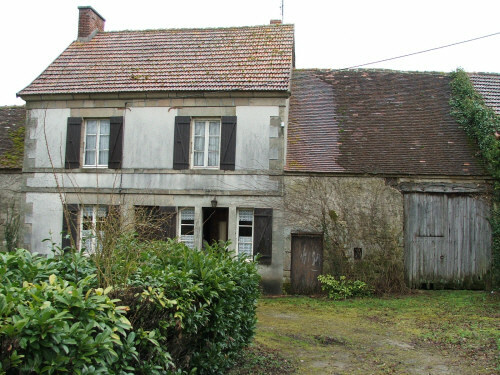 Situated on the edge of the village of Soumans, which is about 10 mins from Boussac, is this 5030m² building plot. Water supply has been brought to the land and the electrical connection is available from the village. 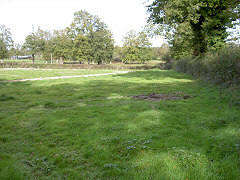 The land is flat and overlooks open countryside at the back. 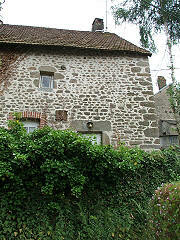 Soumans has an active mairie so the village has many useful facilities and is always very clean and tidy. Amenities include a small supermarket, a bar, a chemist, a boutique, an electrical shop, garage and a library. There is also a public swimming pool.